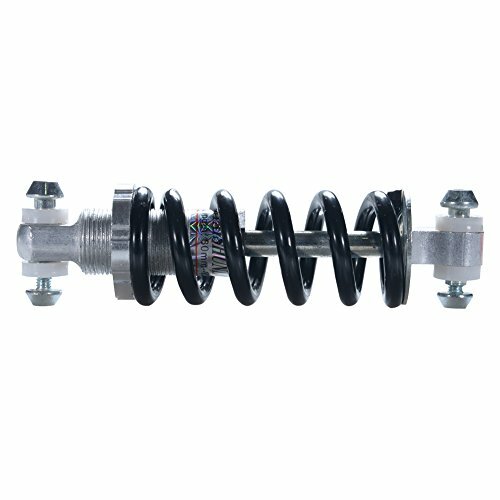 Adjustable rear suspension springs by screwing. Make you more comfortable in the riding process. Suit for electric scooters, pedicab, universal bikes and mountain bike.